Ask yourself a question, where did this engagement ring I’m looking at come from? I will wear this wedding band for the rest of my life, do I know where the metal was mined? What journey have these earrings taken to end up in my jewellery box? And the big question, who and what could have been exploited in the process? It was in my late twenties that I began to ask myself the same questions. I was working as a fashion jewellery designer and for many years I travelled between the Philippines, Hong Kong and Europe learning about experimental materials plus exploring new trends and techniques. It was during this time I experienced the world of mass production. I witnessed the abuse of the world’s natural resources and the exploitation of mine workers. I immediately knew two things, this type of manufacturing was not sustainable and I refused to believe that this was the accepted cost of the trade I worked in. I didn’t want to support any kind of exploitation, whether that’s of individuals who don’t have the economic means to defend themselves, or the damage to environments which can’t cope with the chemicals traditionally used to extract gold from the earth. I needed to find an alternative, to find a way to ensure these awful practises were not part of my jewellery’s history. 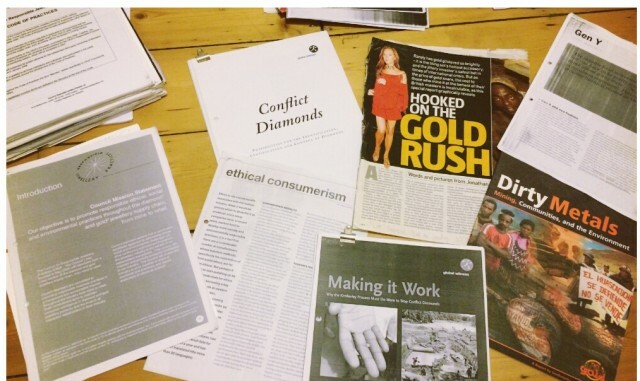 So I dove into a flurry of research, I learnt as much as I could about Fairtrade mining and responsible sourced, traceable diamonds and gemstones. 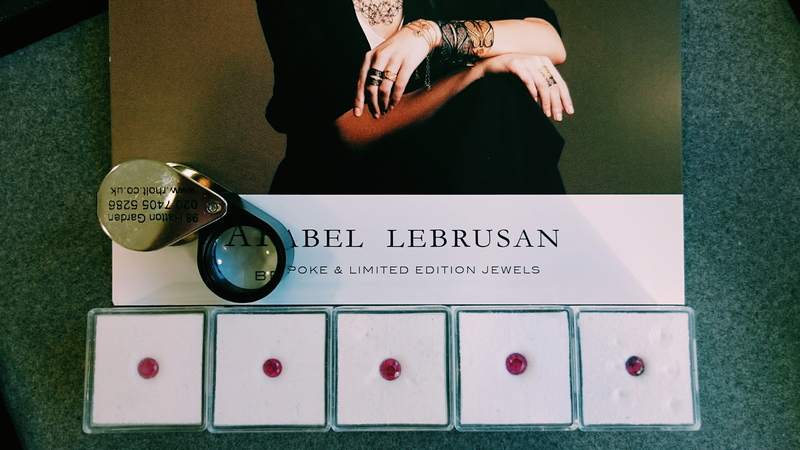 I taught myself how to design and create jewellery using only the most ethical materials available and it wasn’t long until Arabel Lebrusan, Bespoke & Limited Edition Jewels was founded. As one the very first Fairtrade Gold licensees we believe luxury doesn’t have to cost the earth and I take every day as an opportunity to do the label of Fairtrade jeweller and ethical designer justice. 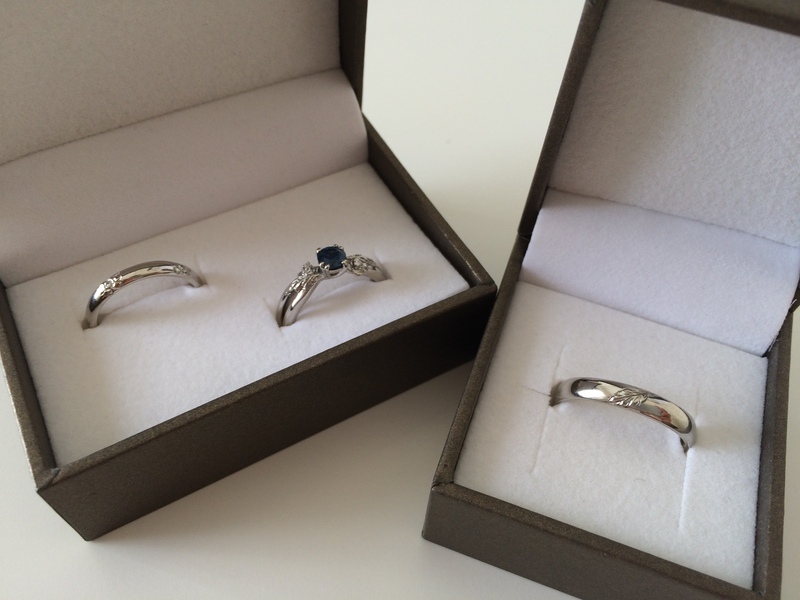 To show that ethical jewellery, from bridal to the everyday, can be beautiful both inside and out. A Fairtrade certification guarantees that the gold is responsibly and ethically sourced. By choosing Fairtrade Gold, you are making real a difference to small scale artisan miners, their families and communities, by providing them with financial security as well as decent working conditions. They also receive additional funding for education, health or environmental projects that further improves their lives. Using sustainable gold, silver, platinum and other metals means it’s mined without causing damage to our planet or life; in contrast to open pit gold mining in many developing countries where cyanide is used to blast the rock and which later runs into the water, poisoning marine life. You too can make ethical part of your day to day, make a conscious decision to find companies and organisations that share your values to make the transition into the ethical life easier and share what you find with friends. We are a small team of people who understand the importance of the sharing the Fairtrade message and it’s great to swap ideas on how to make the world a better place. Ask the difficult questions. If you can’t instantly see where something is made or a company’s ethical values, keep digging! We stay constantly vigilant revising and researching out processes to ensure everything we do stay ethical and environmentally safe. I want to inspire people to ask the difficult questions about where their jewellery, clothing, food and privileges come from. Plan ahead. It’s all the details, especially with weddings, give yourself some breathing room to source ethical products and pieces. Shop locally and go talk to suppliers face to face to really get a feel of a company. Plus, remember the mantra for everyday life – recycle, reuse and relove! Separator image Posted in Articles & Tips corner and tagged with arabel lebrusan, bespoke jewellery, blog, diamond, engagement ring, environment, ethical, ethical gemstones, fairtrade, jewellery, mining, recycle, wedding ring.